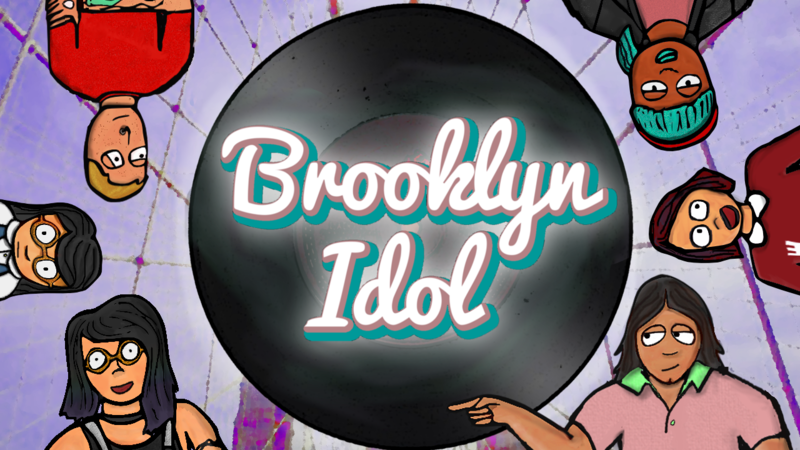 Brooklyn Idol is a romantic comedy visual novel set in the indie music capital of the world: Brooklyn, New York! You play as Soo-jin, a music fan who once dreamed of being a pop idol… until her family moved from South Korea to South Jersey. But Soo-jin doesn’t give up! She decides to make music on her own. So she moves to Brooklyn! And, hey, the other people in her new apartment are musicians too!!! They seem like they could be really great friends… or maybe something more!! Soo-jin is a songwriter, and the choices you make will affect the song she writes. Thanks!! I always think it's fun when games have good character dynamics, so that's what my goal was for this game!